The most important question in marketing is: Do you have the right image? Our products are more than a marketing or promotional tool. They give YOU the right image, high brand exposure and top recognition. With over 38 years in marketing and promotions, BOSS Promotional Products gives you a personal approach, the right strategy, and a superior product at the right price to place your logo where it needs to be. Since 2001, BOSS Promotional Products have provided a full graphic design team with a superior printing, embroidery and laser service, including developing and creating company logos, slogans, and so much more. Every product displayed on the BOSS Promotional Products website can be customised with YOUR company logo or YOUR special message! 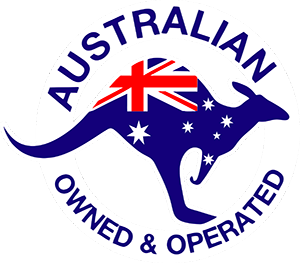 No matter where in Australia you are, we are able to professionally assist and advise you.